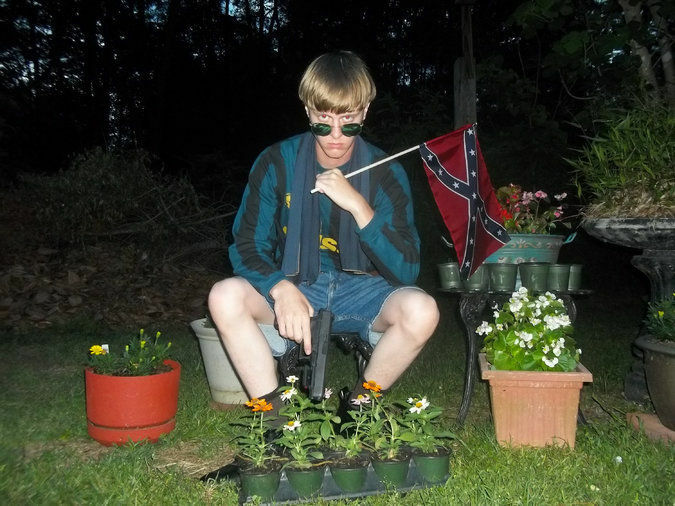 Dozens of pictures of the young man , armed, burning the American flag and a long racist manifesto were discovered on Saturday 20 June, on a website opened in February on behalf of Dylann Roof , the alleged perpetrator of the Charleston Killings in South Carolina. If it is not possible to formally attribute the paternity of the site to the young man of 21, who confessed to the murder on Wednesday of nine people in a church frequented by the black community, its presence , unique, the pictures, give new guidance on its commitment to the supremacist ideology. 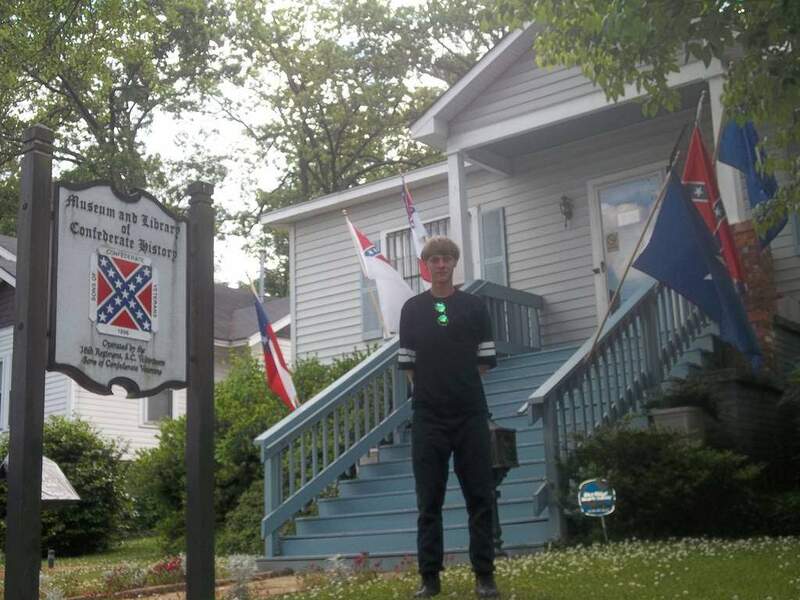 To the police, Dylann Roof claimed to have acted to trigger " a war between the races." The site was discovered after the ruling of Charleston killings, the manifest of website is composed of a succession of racist diatribes against the " stupid and violent" Black and form "a group that is the biggest problem for the Americans." Will follow other racist insults against Hispanics, "obviously a huge problem for the Americans ," the Jews are " whites" but represent an "enigma" and Asians " extremely racist by nature and (which ) could be great allies of the white race . " The editor is also expanding into considerations of slavery and segregation in the United States. Dozens of pictures of Mr. Roof , always alone, also shows burning of a US federal flag or waving a Confederate flag , symbol of South of the USA but also strong marker of slavery . According to the Guardian , the FBI would lead the investigation to find out from where the website hosting and may be contacted shortly. Events are also planned Saturday night in South Carolina against the Confederate flag still flies in the US state .